Sneakerheads take storage very seriously. 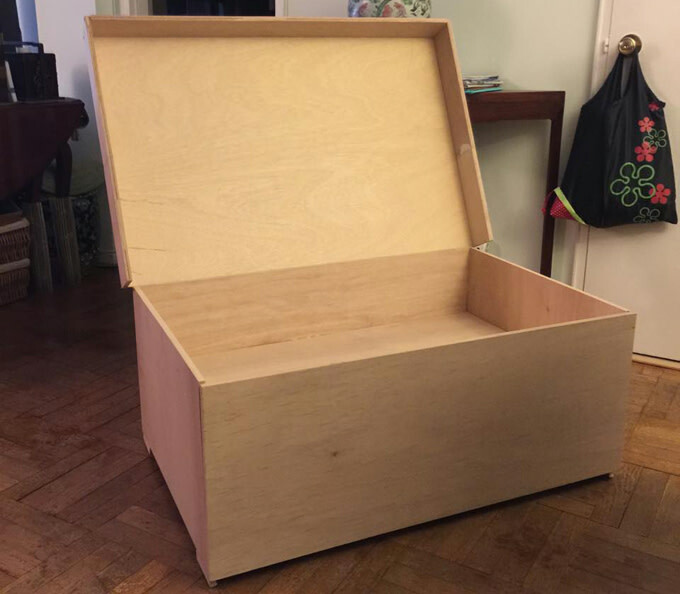 Gone are the days of just piling sneaker box on sneaker box in your closet. How you store your sneakers has become just as important as the kicks themselves. Some go for efficiency and pick out drop-front boxes for easy access, while others opt for presentation, displaying sneakers they&apos;ll never wear in crazy individual units. 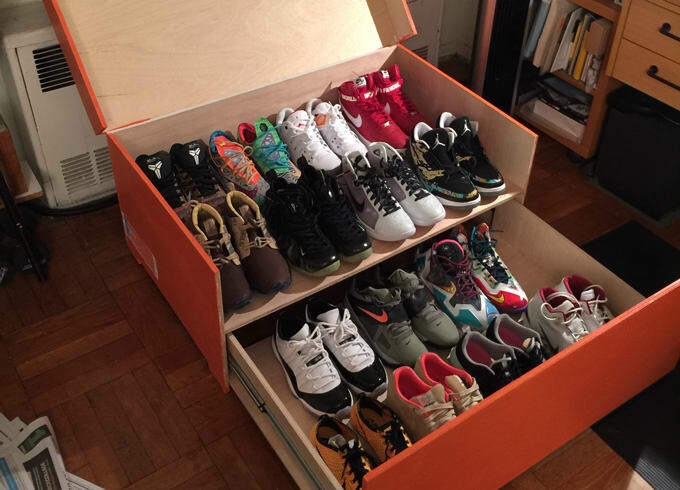 A sneakerhead in New York took storage to another level and made his own entirely from scratch. 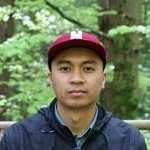 Built by Albert Hei of Lambda Phi Epsilon Fraternity (a.k.a. 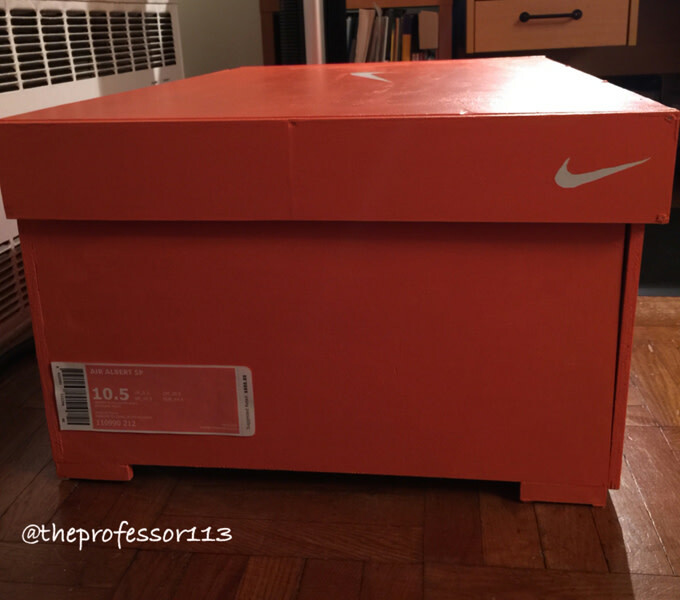 @theprofessor113) using sanded plywood, the storage was modeled after Nike&apos;s unmistakable orange shoe box. 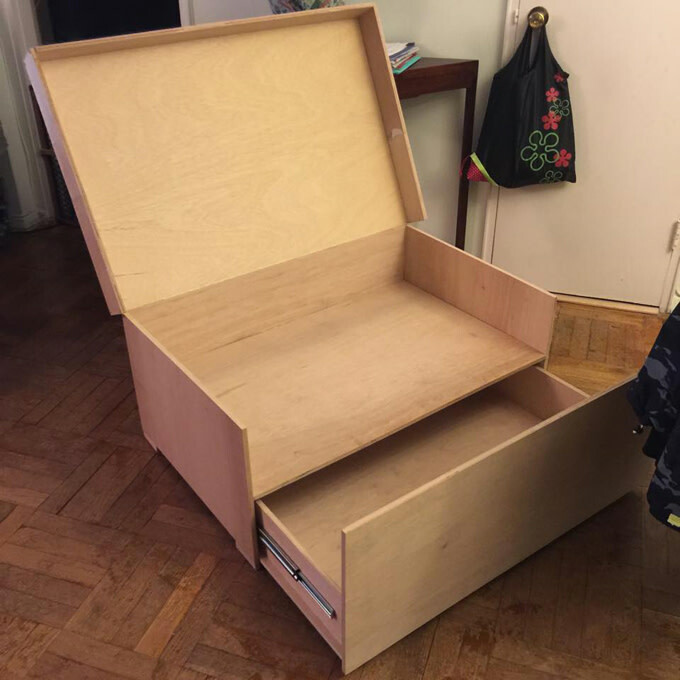 "The lid is held together using a 30" piano hinge with 22" soft-closing ball bearing drawer slides," Hei said. 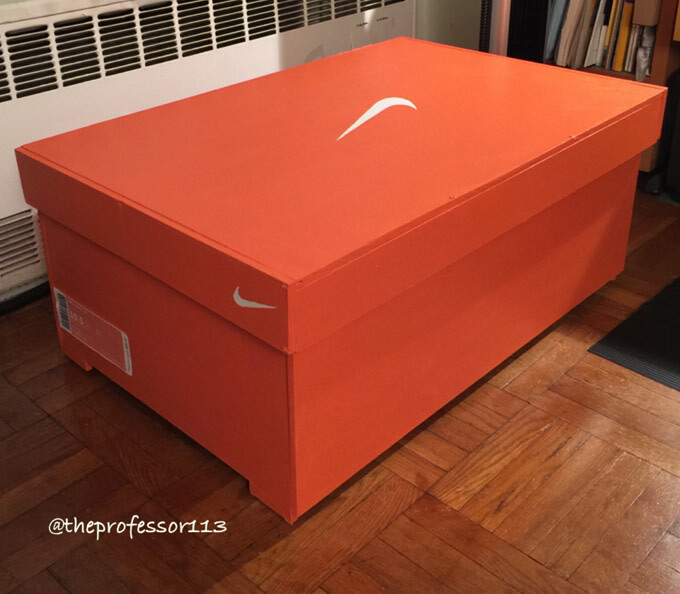 "It&apos;s built to fit 18 pairs of size 10/10.5 sneakers." And what exactly did all of this require? Well, Hei said it took four days to make (2-3 hours/day), and only spent $90 on materials. Not bad at all. 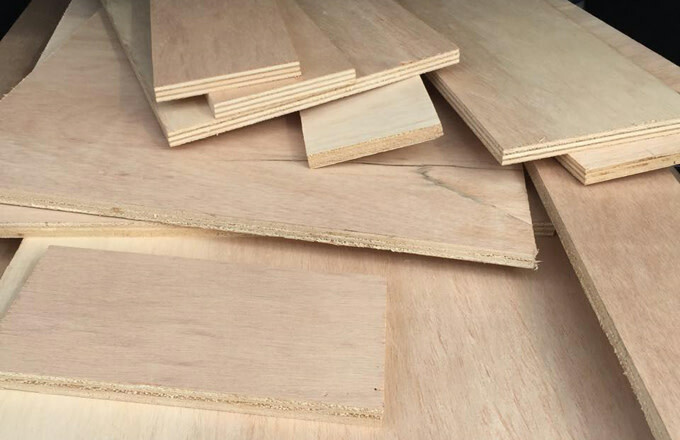 The next time you need to store your sneakers, consider taking a trip to Home Depot instead of The Container Store.